Our school organised "Annual Sports Meet" from 2nd January 2019 to 5th January 2019 to develop the sporting talent and spirit among the students where students from both Mothiachiga and Amulapatty unit participated enthusiastically. The annual sports meet started with an inaugural ceremony where Mr. Jayanta Rajkonwar, renown person in the field of body building was invited as the chief guest. 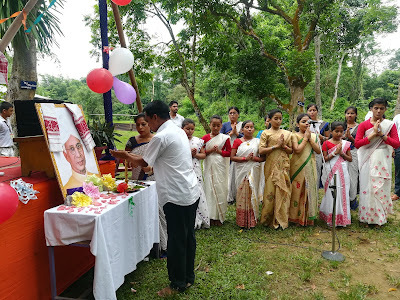 The inaugural ceremony was full of various colorful performances by the students of Mothiachiga unit as well as by the tiny tots of Amulapatty unit. March past and march drill was also demonstrated by a few selected students. 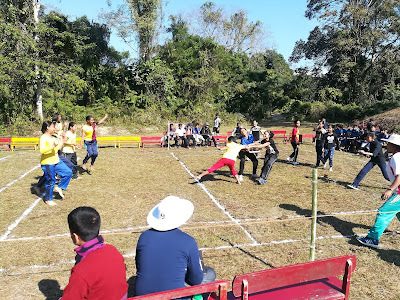 After the end of the inaugural ceremony various sports events like running event, jump event, kho-kho, kabaddi, badminton, carrom, chess etc were started both for boys and girls in group wise. All the students showed their sportsmanship and participated actively in all the events organised by our vidyalaya. After the end of all the events prizes and medals were distributed to all the winners. 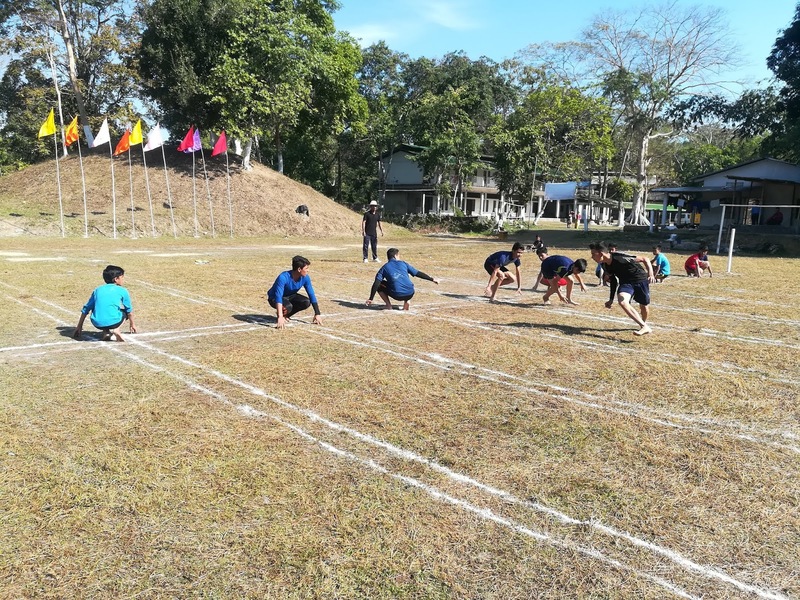 The sports meet provided a good platform to all the students to showcase their talents in the field of sports and also to develop the spirit of sportsmanship among them. Copyright © 2017 VKV, Sivasagar. Ethereal theme. Theme images by enjoynz. Powered by Blogger.